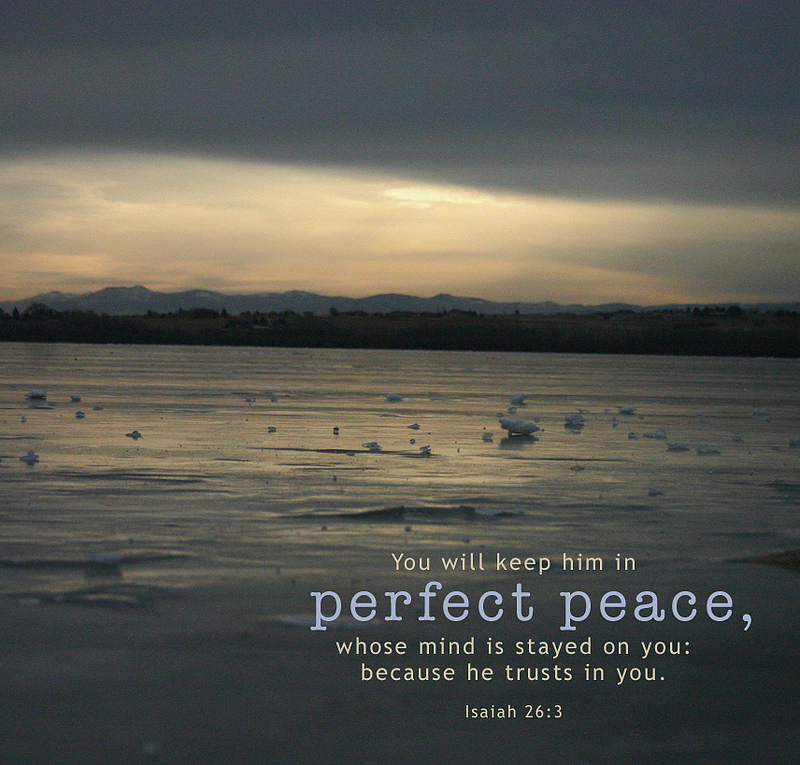 Sweet peace is the priceless gift that I give you, even in the midst of any storm, says the LORD. For even as the storm clouds gather, the winds of adversity pick up, and they approach, you can be assured that I Am with you to bring you through them. Sudden storms do not threaten Me, and I was aware of them. Nothing takes me by surprise, and you are safe in Me, as you trust in Me at all times, says the LORD. You do not have to pick yourself up by your boot straps as some have suggested, says the LORD. Just LOOK UP to Me! Lift up your eyes onto Me, for I Am your constant help! Put on My gospel of shoes, for My Word is peace. They are very big shoes, and you will feel clumsy in them, but you will grow into them. Just put them on, and Walk! Walk in faith and trust in Me and My infallible WORD, and Walk in My love and SPIRIT. You will not stumble and fall when you put them on, and walk with Me in Peace, regardless of the nature and magnitude of the storms, says the LORD. 20 Responses to Priceless Peace! Amen!!! move in my life Lord!!! THANKS FOR THE WORD,STAY BLESSED. I so need this peace this day TGBTG! !